The new website has a simplified design that pushes objects and dealers to the fore, ahead of information about the association and advice guides. Unlike its predecessor, which has been in place since 2004, the new site is search-engine optimised (SEO) for use on any kind of device and geographical territory. 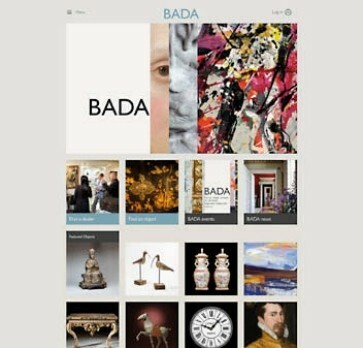 Other key changes include no limit on the amount of stock that BADA members can upload, an option to publish video and easier connectivity between buyer and seller. Collectors will be given their own log-in to explore the site’s objects, create their own boards and express an interest in hearing about new stock. A member-only section will host advice and training materials. 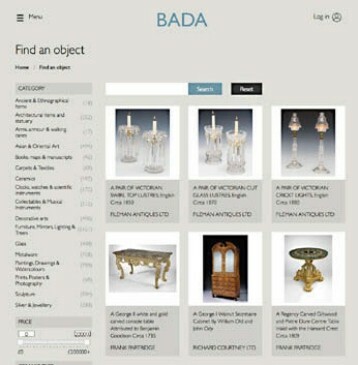 Marco Forgione, BADA’s chief executive, said the website would “put dealers at the forefront alongside their objects, so that anyone interested can, with one click, get in touch with the dealer”. BADA is planning a series of regional meetings on how to use the site, including advice on writing SEO-driven copy.